Riding fast on rough, steep terrain. Pedalling back up to hit another descent. Technical singletracks, wide bermed turns, rocks, roots, mud, dust…. 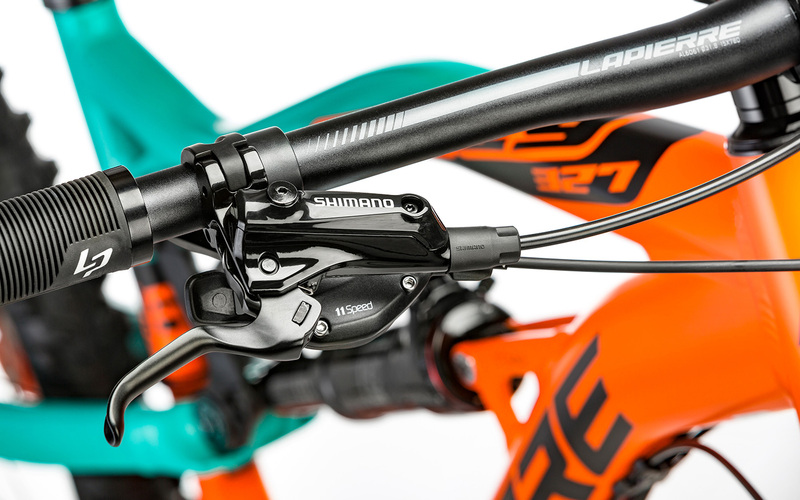 Enduro has it all. 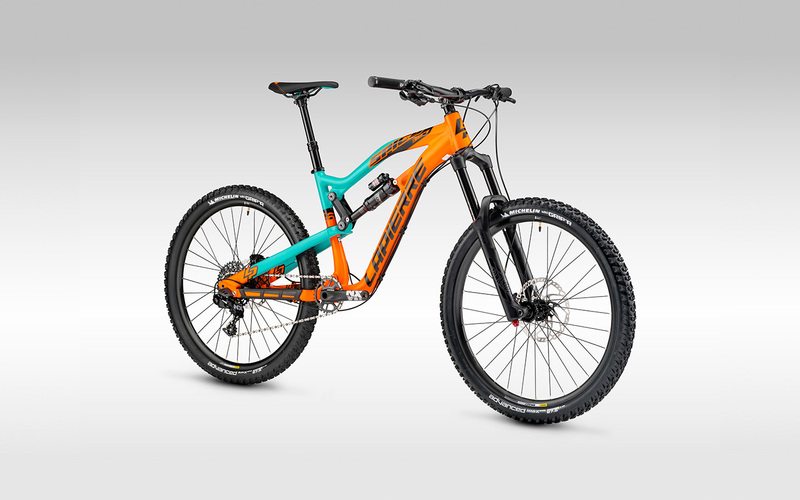 One of the most all-round disciplines, Enduro riding requires a sturdy steed. 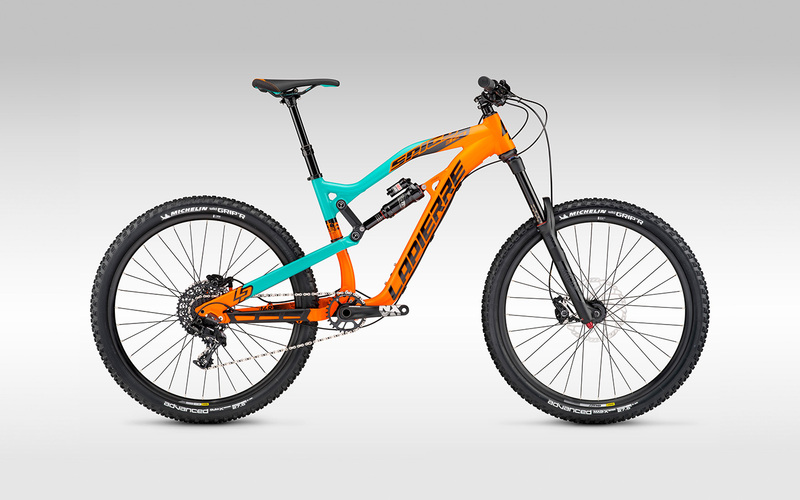 A strong bike capable of absorbing what the rider and the terrain can throw at it, yet is light and efficient to pedal up. Not an easy brief for an engineer! At Lapierre, we have some of the best Enduro riders, working ceaselessly with our engineers to get the best rig sorted. Nico Vouilloz leaves no stone unturned in his quest for perfection. You can get his race ready ride. ULTIMATE ENDURO MACHINE. 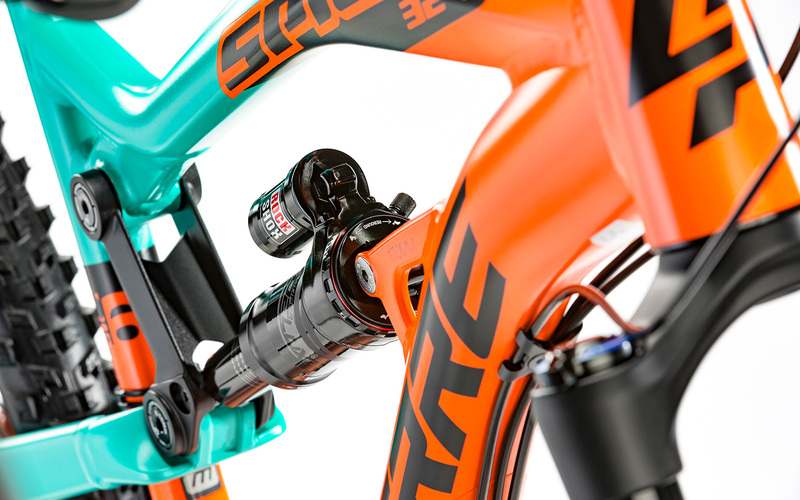 Progressive race geometry and OST+ suspension for control, efficiency and more aggressive descending prowess. 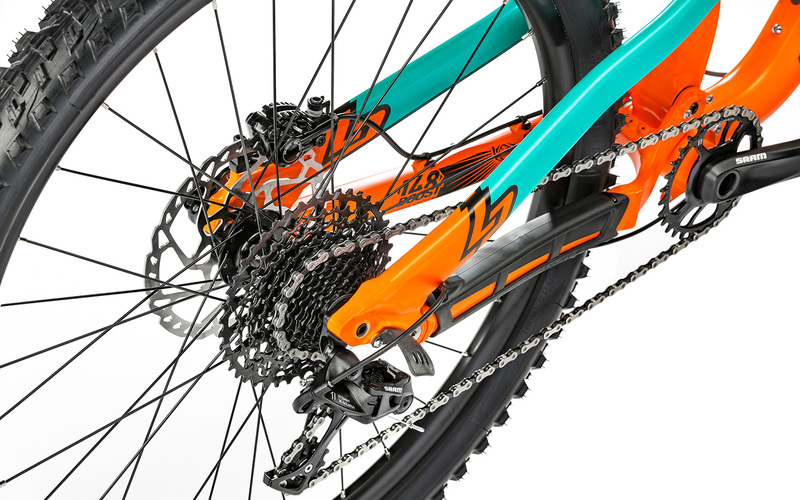 The Spicy is the machine for riders wanting to ride fast in rough steep terrain without compromising on pedaling efficiency.